In this generationally relevant piece, Jarod Dickson tells the story of his rise and fall in the sales world. So many Sales Professionals have found themselves in a position they did not anticipate. Sales is a world in and of itself, and Jarod helps pull apart his experiences and translates them into lessons you can apply to your journey. Jarod incorporates humor and a no BS approach while effectively showing that a career journey is non-linear and full of ups and downs. 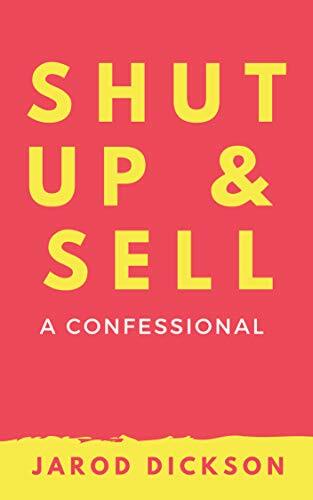 If you're looking for an entertaining read and lessons on hard work, taking chances, and upping your sales game, Shut Up & Sell: A Confessional is the book for you. We all have our own journey in life and our career. Let Jarod tell you a bit about his. Join our newsletter with other Sales Pros, Managers, and Business Owners! 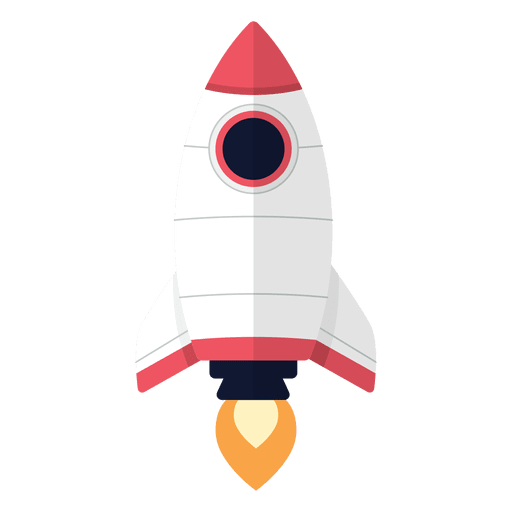 Click the link below to gain access to HubSpot’s free CRM platform along with their suite of products to help you and your team excel! If you upgrade and make a purchase through this link, Yellow Lion will receive a commission. Thank you for your support. Yellow Lion is a company dedicated to helping Sales Professionals excel. We do that by creating content to help business owners, sales managers, and sales professionals achieve their goals. We believe that having a successful sales career requires a holistic approach. When an individual's goals are set and their personal life has a great trajectory they will be able to equip themselves better with the skills they need to sell at an exceptional level. We at Yellow Lion are here to show you how! See some of the services we offer below. We are glad you're here. With new articles posted weekly, you are sure to find something to help you sharpen your skills. Whether you're wanting to learn how to motivate a sales team or how to get past a gatekeeper, our articles are a great resource. A weekly podcast dedicated to helping Sales Professionals excel holistically. An online resource for business owners, managers, and sales professionals looking to equip themselves with the tools to succeed. Loaded with FREE content - this is the place for you if you're looking to up your game!